Following previous sold out performances, Eric Abraham and The Fugard Theatre present a series of intimate Solo Piano Concerts by global music icon and South African legend Abdullah Ibrahim. Mr Ibrahim will perform his series of Solo Piano Concerts from Tuesday January 15 to Sunday January 20 2019 at 8pm with matinees at 4pm on Saturday and Sunday. 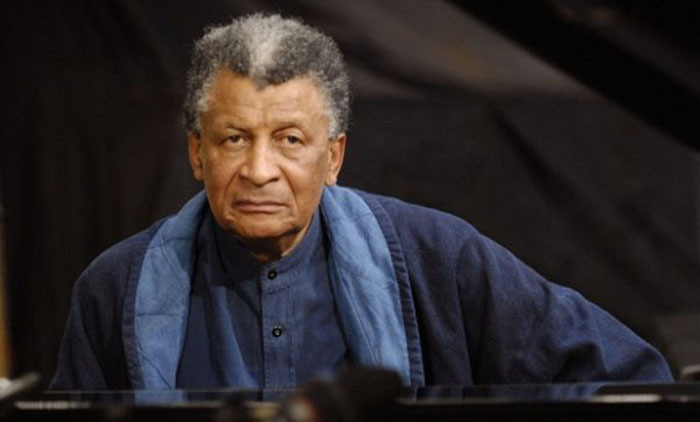 Abdullah Ibrahim is South Africa’s most distinguished pianist and a world-respected musician. 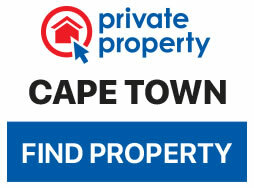 His career spans nearly seventy years, which all began in Kensington and District Six at the age of seven. Mr Ibrahim was announced last year as one of the 2019 Jazz Masters being honored by the National Endowment for the Arts (NEA) in the USA. Since 1982, the NEA has recognised artists who have made exceptional contributions to the advancement of jazz. Mr Ibrahim’s work will be celebrated in a ceremony at the Kennedy Centre in the USA in April 2019. There is a 20% discount available for the Friends of The Fugard members to the performances on Tuesday January 15 and Wednesday January 16 only, and a 15% discount for pensioners and 10% discount for students for all performances in the season. These discounted tickets can be booked through the Fugard Theatre box office. Not yet a Friends of the Fugard member? You can sign up now at the box office or online for priority booking and great specials!